It’s summertime again, and the San Pedro Town Public Library recently concluded its first of two summer camps on Friday, July 1st. 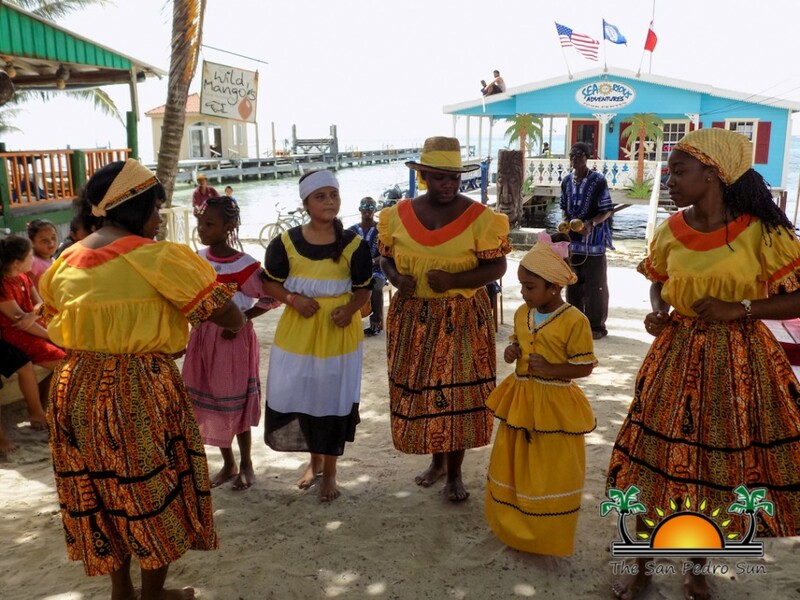 Held at the library grounds, 25 children attended “Cultures of Belize” camp, where the library focused on the Garifuna and Lebanese ethnic groups. 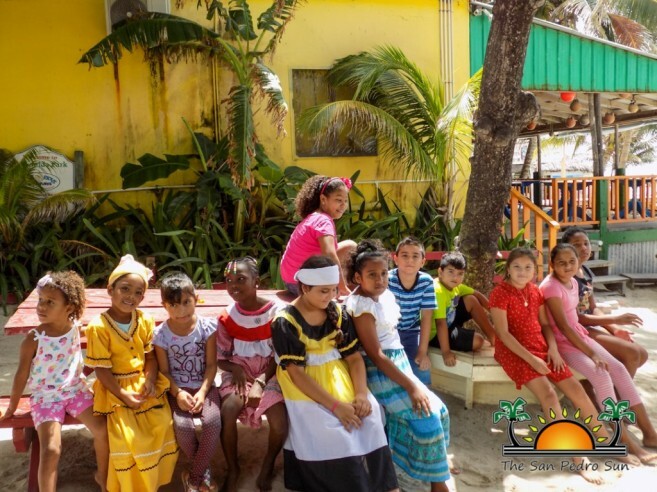 During the camp, children’s minds were enriched with the history, music, language, dance, food, and folktales of both cultures. Special guests included the Black and White Charikinari Dance Group, who gave an array of presentations. 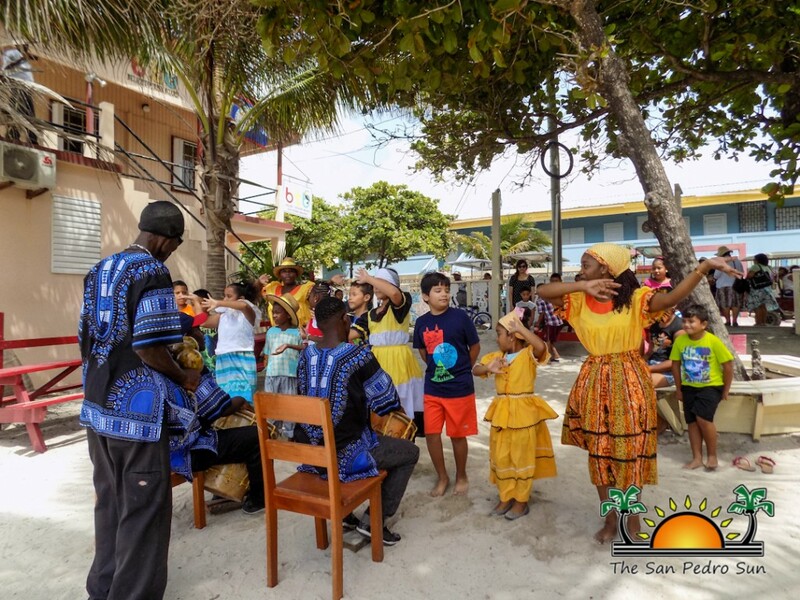 Children learned a song in Garifuna, how to play their drums, and even a native dance. They also sampled both Garifuna, and Lebanese foods. 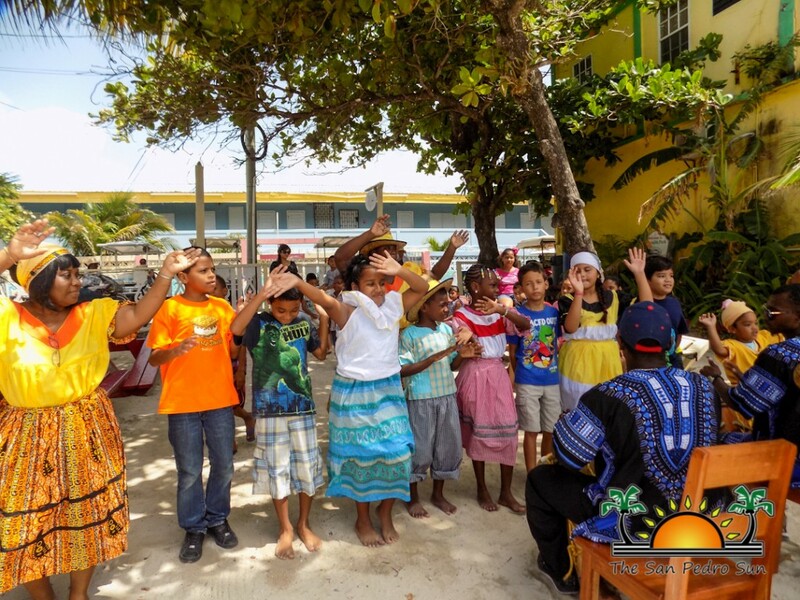 Aside from interactive activities, lessons were given via Power Point presentations, and video clips, to bring cultural awareness to the children. According to Librarian Marlene Coral, making children aware of different cultures allows society to be more tolerant and understanding of one another’s differences. 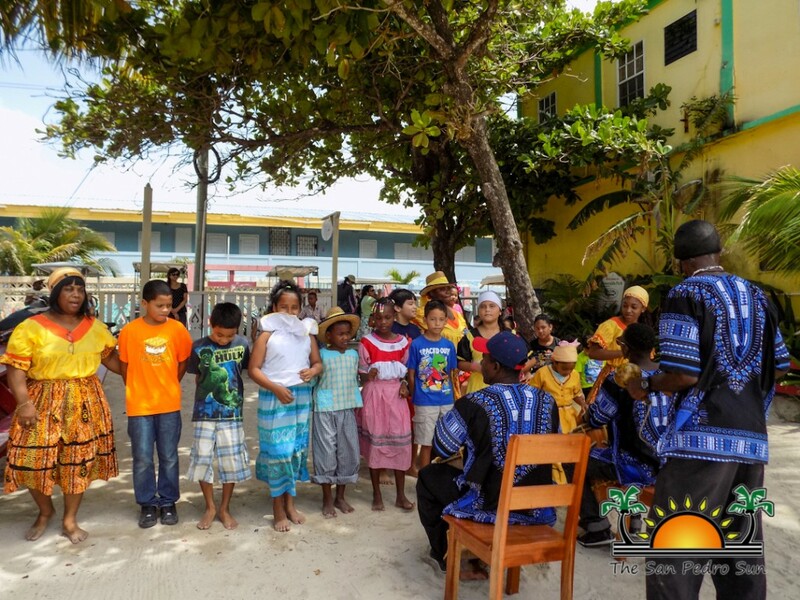 “The children got to learn what culture is, and what all it entails. They were also taught about the importance of preserving these cultures. 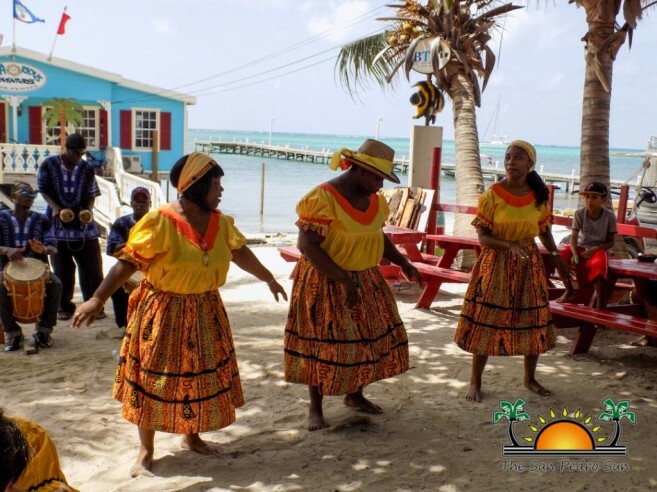 Teaching them also helps them understand the environment in which we live in, and now they’ve learned to foster appreciation for all cultures of Belize,” said Coral. Another camp is scheduled to run from on Monday, July 25th to Friday, August 5th. The literacy camp will focus on sharing useful information, including topics such as basic anatomy and functions of the brain. They will also focus on grammar, vocabulary and character building. The library is encouraging parents to register their children, ages seven to 13, at the library before Friday, July 22nd. The camp is free of cost, and will be on Monday to Friday, 2PM to 4PM. The library is flexible, and mentioned that they would consider accepting older teens as well. The SPTL extends a thank you to the following persons for making this another successful camp: Julia Martinez from the Black and White Restaurant for assisting with the presentations, as well as setting up the drumming and dancing, Mohammed from Tropicana Restaurant and Grill for providing the Lebanese costumes and snacks, and the parents who made the effort to bring their children to the camp.